January 1920. Petrol Electric Fire Engines. January 1920. 4 ton model. 1925. 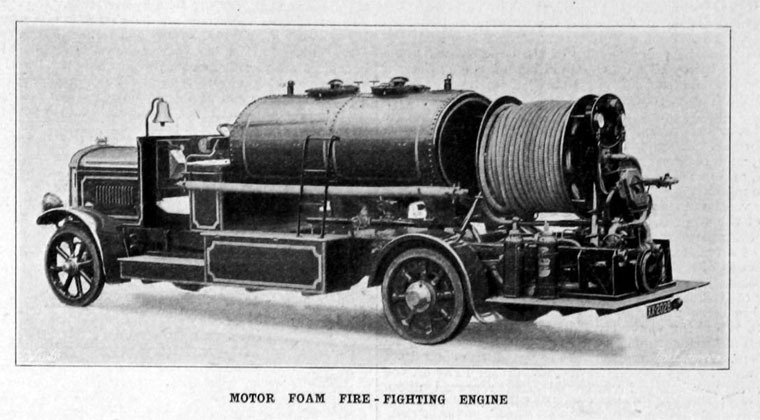 Motor Foam Fire-Fighting Engine, built in collaboration with Foamite Firefoam. 1925. TS7 Petrol-electric 40 hp. Reg No: XW 9892. Exhibit at British Commercial Vehicle Museum. 1949. Reg No: GOU 732. 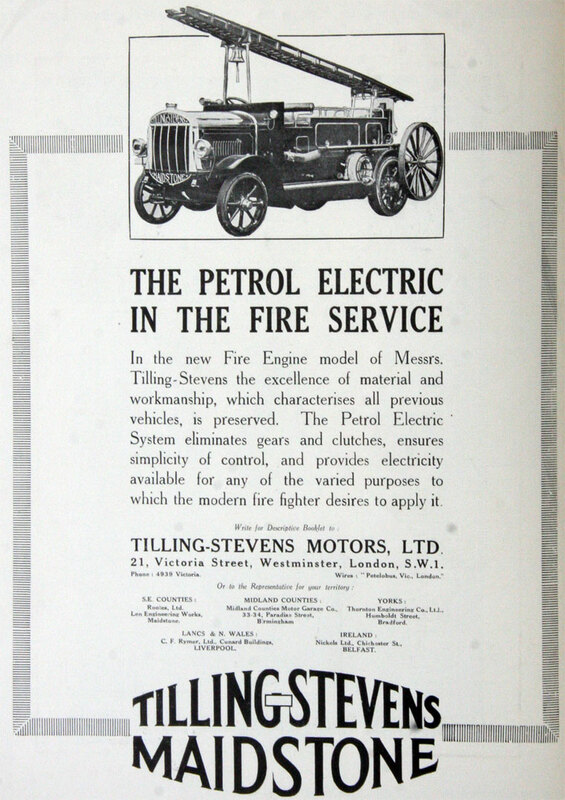 Tilling-Stevens Motors of Maidstone pioneered a petrol-electric system of transmission for the passenger market. A petrol engine was connected to an electrical generator; the current produced passed to a motor which drove the rear wheels. 1897 W. A. Stevens was established in Maidstone, Kent. 1906 Built its first petrol-electric vehicle. 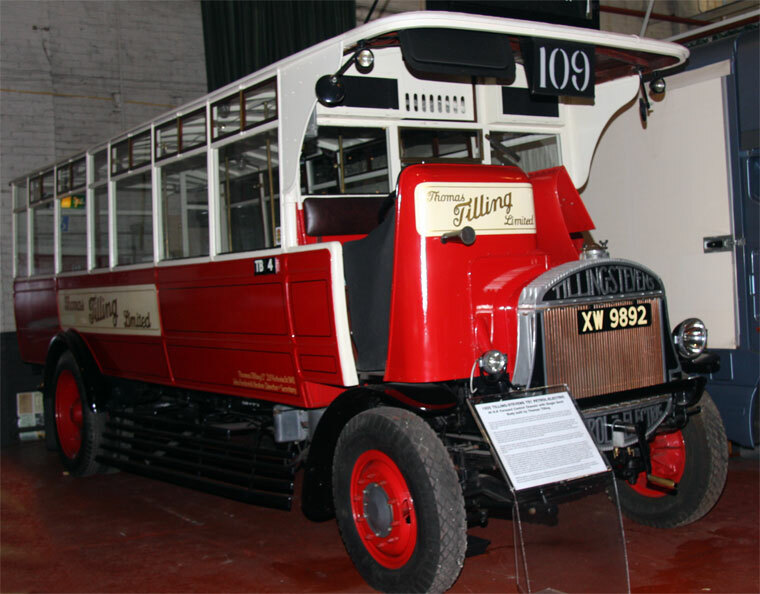 The simpler to operate petrol-electric transmission was popular among bus drivers rather than the conventional crash gearbox (in the days before synchromesh) as few bus staff had previously driven motor vehicles. 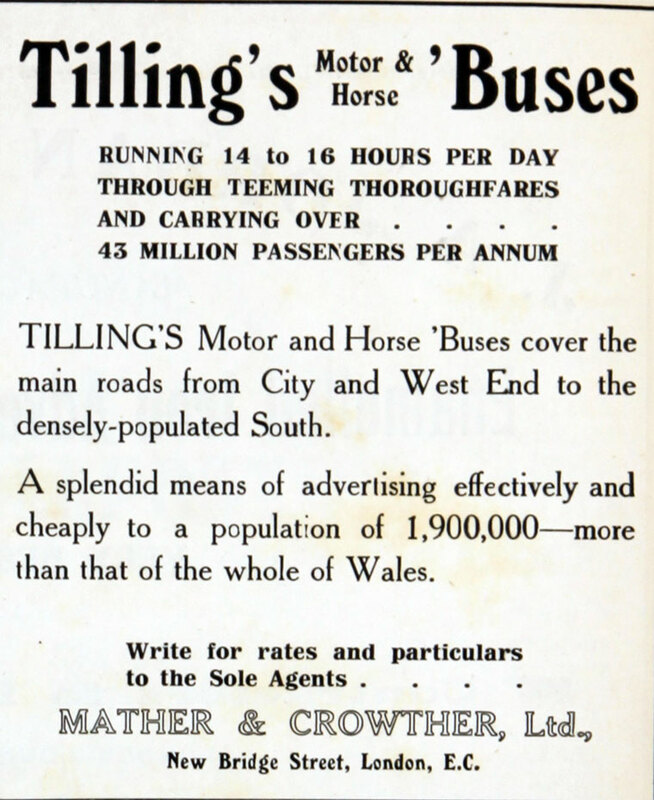 W. A. Stevens was purchased by a large bus operator, Thomas Tilling, and renamed Tilling-Stevens. 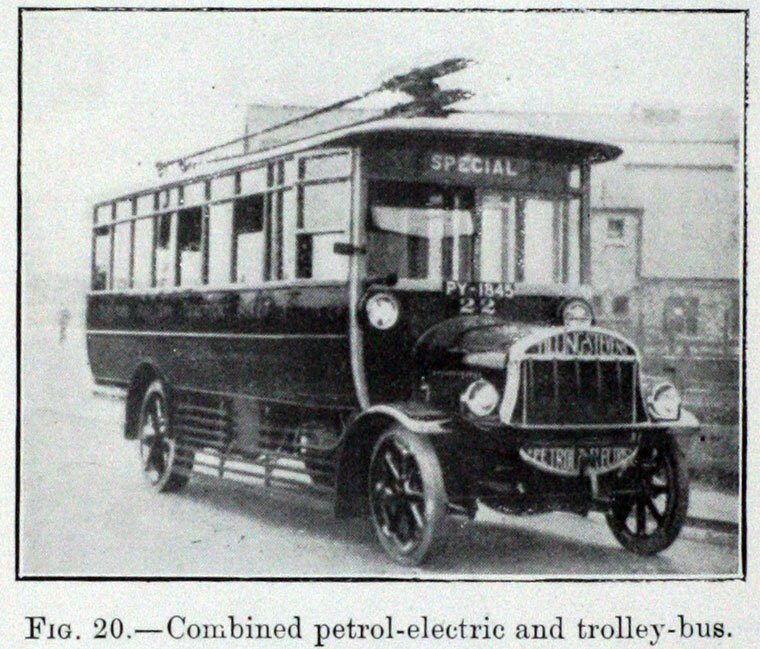 1911 The prototype TTA1 petrol-electric bus was launched; it used a four-cylinder engine. 1913 Introduced a 40 h.p. version called TTA2. 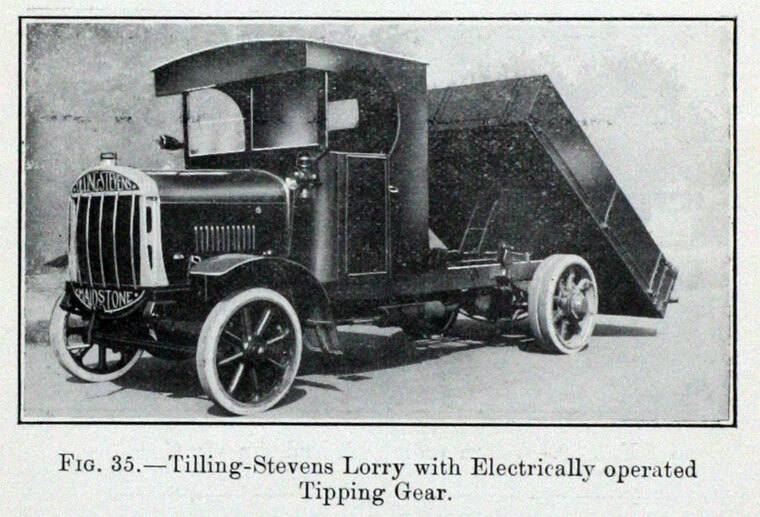 WWI: Tilling-Stevens consolidated its position with bus operators during World War I because the petrol-electric chassis was not considered suitable by the Army for use in France. 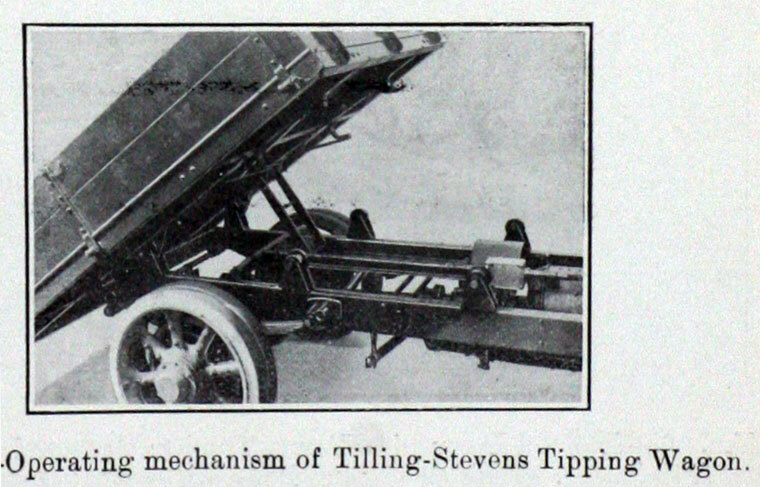 During the war, many men were trained to drive vehicles with conventional gearboxes which led to a decline in popularity of Tilling-Stevens’ system. 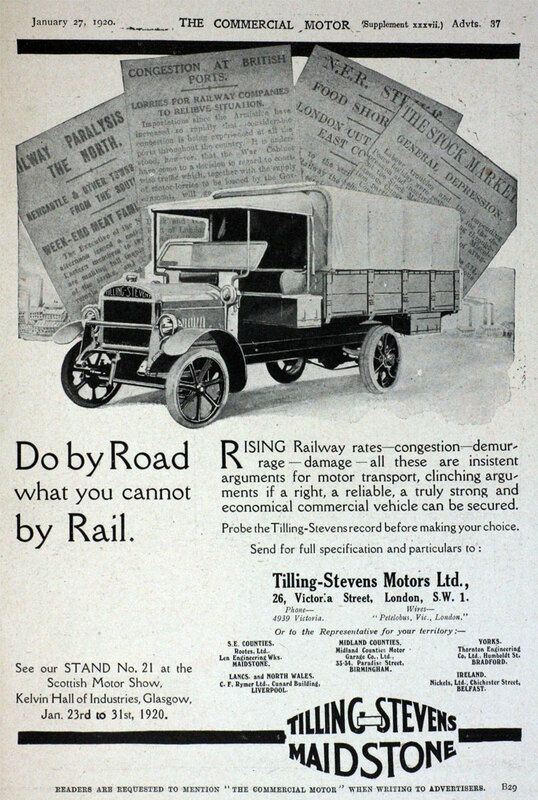 Tilling-Stevens also produced a goods chassis, available with either petrol-electric or conventional petrol engines, and built many trucks during the War. After the war, the company failed to invest in updating their products. 1920 Issued a booklet 'Electric Arc Welding' detailing their repair plants. 1920 October. Exhibited at the Commercial Motor Exhibition at Olympia with electric transmissions for petrol-electric vehicles. Also showed a 40 h.p. 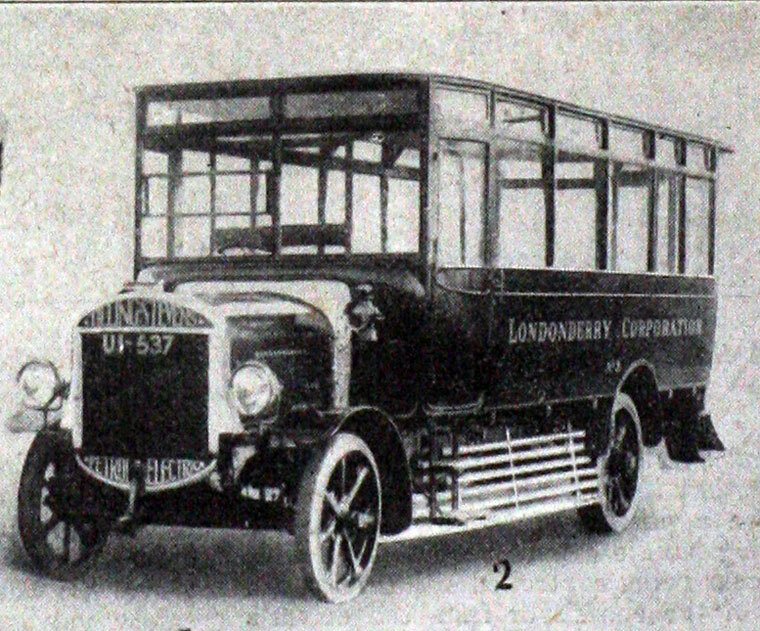 chassis for a single-deck omnibus. 1930 Acquired Vulcan Motor and Engineering Co of Southport, Lancashire in 1930 to extend their range (and use Vulcan petrol engines). Production stayed at Maidstone and during the World War II they specialised in searchlight trucks. 1937 Introduced eight-cylinder 7,450 cc (90 b.h.p. 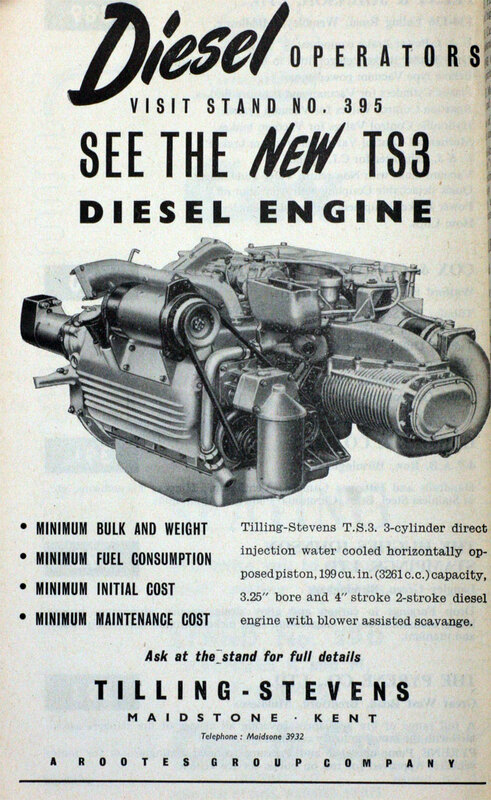 at 1,650 rpm governed) horizontally-opposed diesel engine to maximise payloads. WW2 Produced searchlight lorries for the Army. 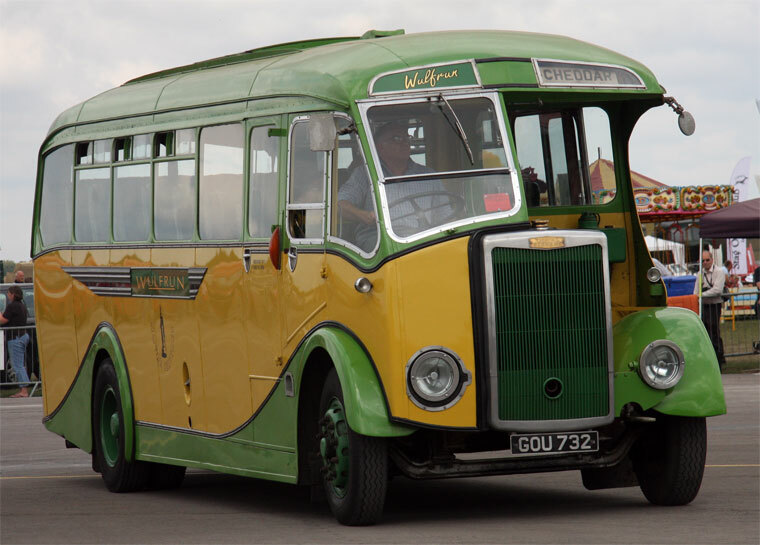 In 1950 the company was sold to Rootes Group; whole-vehicle production ceased soon afterwards. The plant continued to produce light commercial engines and vehicle bodies, before finally closing in the 1970s, some years after the group had been acquired by Chrysler. This page was last edited on 7 January 2019, at 11:08.